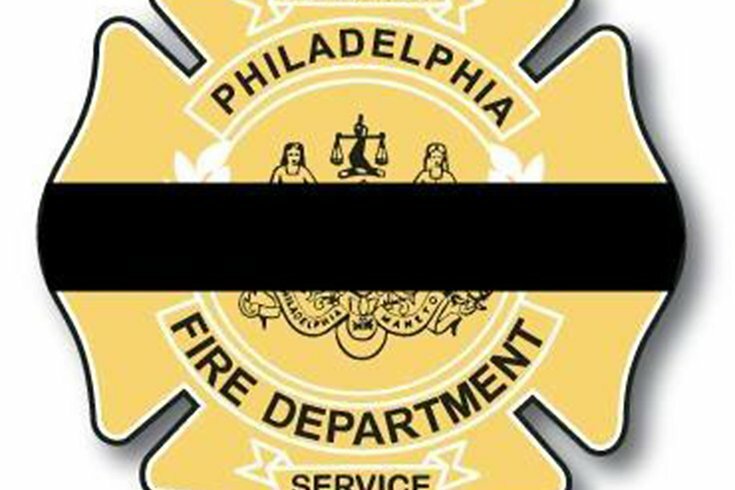 The Philadelphia Fire Department on Wednesday announced the sudden death of a firefighter from Engine 78 at Philadelphia International Airport. Michael Bernstein, 46, a 22-year veteran of the department who had worked at companies all over the city, suffered a medical emergency on duty earlier Wednesday and later died at Mercy Fitzgerald Hospital in Darby, Delaware County, the department announced in a statement. He is survived by his wife, three children, parents, and other family members. To honor Bernstein's memory, all City of Philadelphia flags will fly at half-staff for 30 days, Mayor Jim Kenney said in a statement. “I’m deeply saddened by the death of Philadelphia firefighter Michael Bernstein who passed away this morning," said Kenney. "Michael bravely served our city for 22 years and served our country in the U.S. Navy. We are humbled by his dedication, and we will always remember his sacrifice. My heartfelt condolences go out to his family, friends, and fellow firefighters. Please keep his loved ones in your thoughts and prayers during this very difficult time." The announcement posting on Facebook had drawn dozens of condolences and prayer offerings by late morning.